For almost 24 hours, eager Fallout fans showed up online in droves to watch ... well, basically nothing. 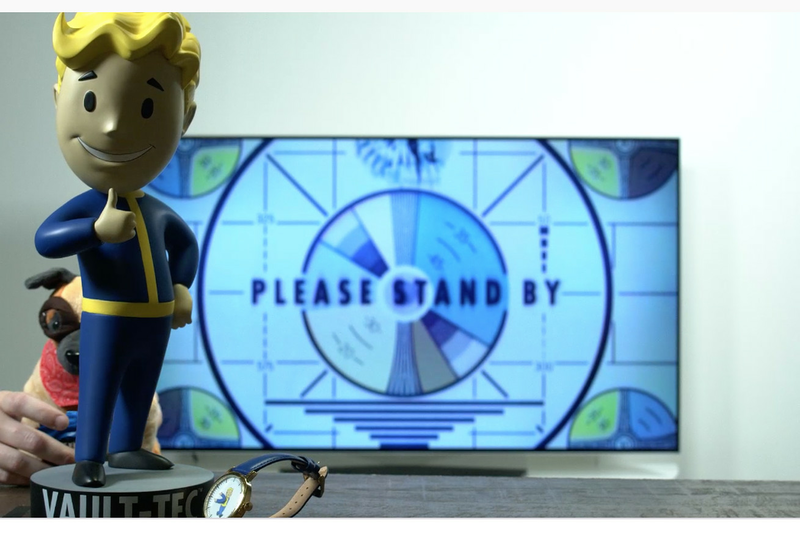 On its Twitch channel yesterday morning, developer Bethesda streamed a continuous shot of a Vault Boy statue, placed against the background of a monitor displaying the message “Please stand by.” (Its official Twitter and Facebook accounts posted the same message around the same time.)  Occasionally, something weird would happen — like a strange sort-of puppet show, or someone would appear and play with balloons to break up the monotony.